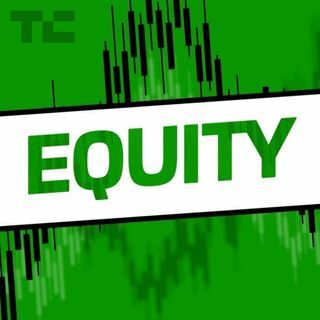 Hello and welcome back to Equity, TechCrunch’s venture capital-focused podcast, where we unpack the numbers behind the headlines.What a Friday. This afternoon (mere hours after we released our regularly scheduled episode no less! ), both Pinterest and Zoom dropped their public S-1 filings. So we rolled up our proverbial sleeves and ran through the numbers. If you want to follow along, the Pinterest S-1 is here, and the Zoom document is here.